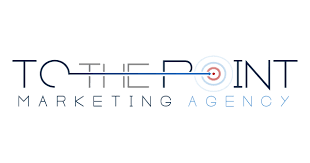 To The Point Marketing Agency is a 10-year old marketing automation and CRM consulting firm specializing in building high-level marketing automation and CRM campaigns for sophisticated B2C and B2B clients. We are Salesforce Certified Pardot Consultants, Act-On Software Certified, and a SharpSpring Silver-Level Agency. TTPM provides Pardot support and training from Certified Pardot Consultants, to help build adaptable, dynamic email automations to engage and capture prospects within Pardot & Salesforce systems. TTPM can function as your Pardot Knowledge Base or be in the action; designing, creating, and managing all aspects of your Pardot instance.